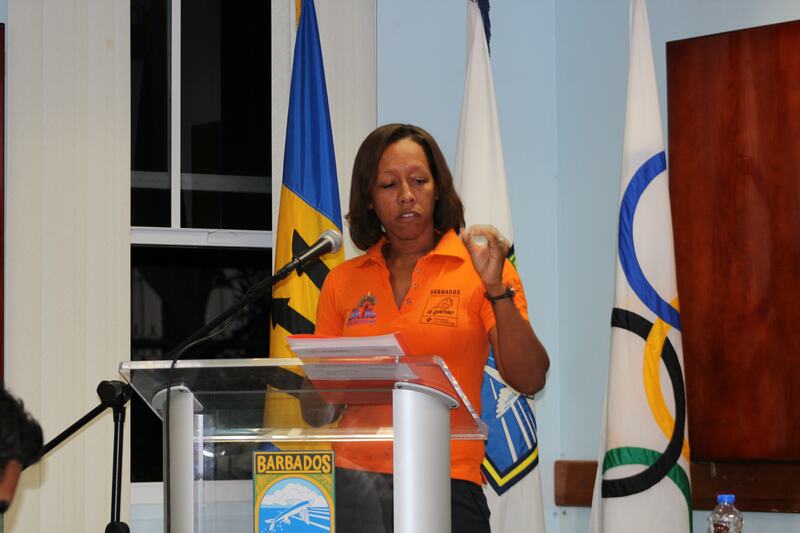 Olympic Week Kick-off with Lecture/Discussion – Barbados Olympic Association Inc.
Director of Criminal Justice Research and Planning Unit, Cheryl Willoughby delivered the lecture, which was punctuated by thought-provoking anecdotes from panelists, Mac Fingall, a former teacher and sports coach, Ytannia Wiggins, Barbados Community College Tutor and Country Coordinator for the A Ganar Program and Grand Master Sports Administrator, Adrian Donavan. 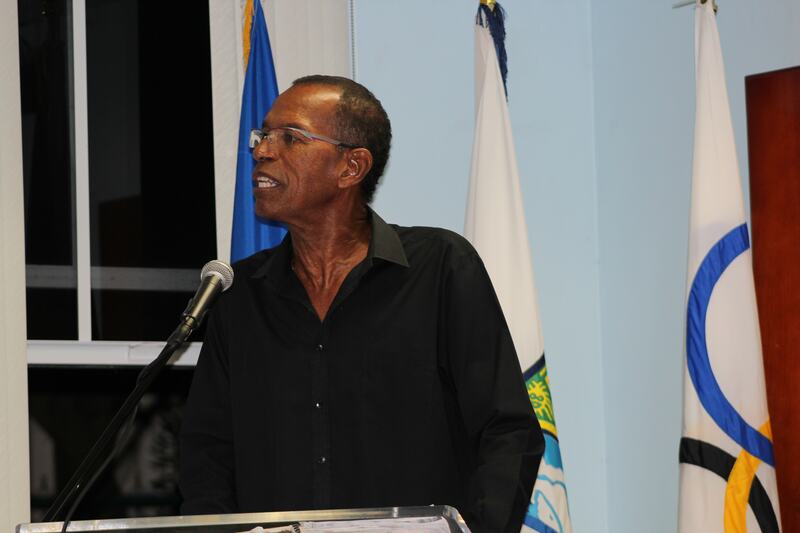 Willoughby said that the research coming out of her department identified dysfunctional families and poor parenting as two criminal risk factors present among youth offenders. “The family is the most important institution in the life of a child. For a child to reach his /her full potential whether at sports, academics, the arts, or any areas important to the development of the child, family support and encouragement must be present” Willoughby said. 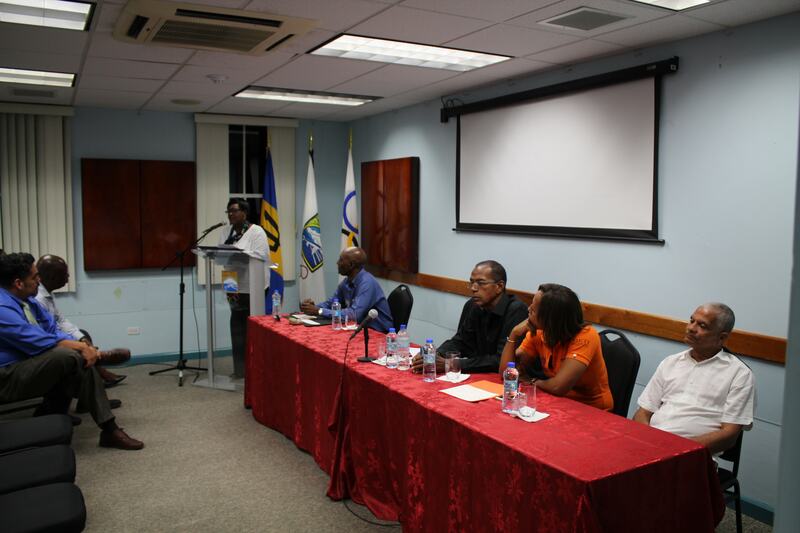 One key statistic pointed out by the panelists was that most of the incarcerated and at-risk youth on the island had never taken part in organized sport. They all touted the value of sports to development including team building, leadership, learning to cope with disappointment, managing stressful situations, belonging to something greater than oneself and being recognized by peers and the public for your efforts. These values, they agreed, contributed to well-rounded individuals who can transcend poverty, violence, and deviant behavior. 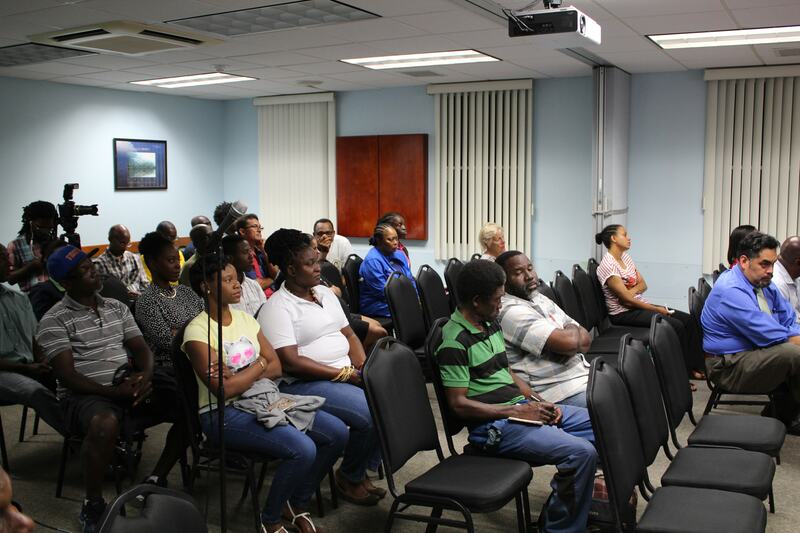 The meeting was well attended by officials from the US Embassy, national sports federations and community-based organisations.